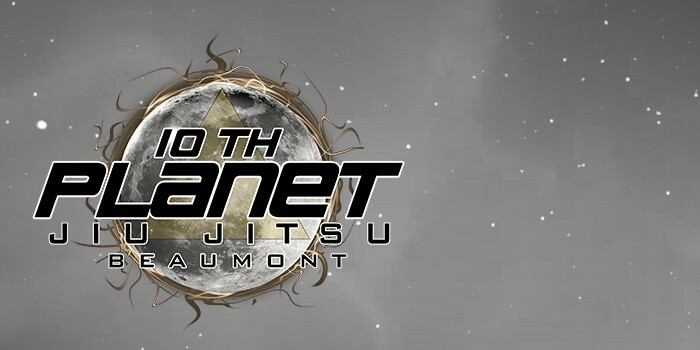 10th Planet Jiu Jitsu is a no-gi art that takes the science and the concepts of Brazilian Jiu-Jitsu, and evolves them to address modern needs. 10th Planet BJJ is based on clinching rather than yanking and pulling on an opponent’s gi, which Founder Eddie Bravo felt was taking the martial art in an unrealistic, tug of war direction. Removing the gi during training better prepares students for self-defense and MMA, the ultimate testing grounds for all martial arts. Today, the 10th Planet Jiu-Jitsu association is global with over 50 locations worldwide. 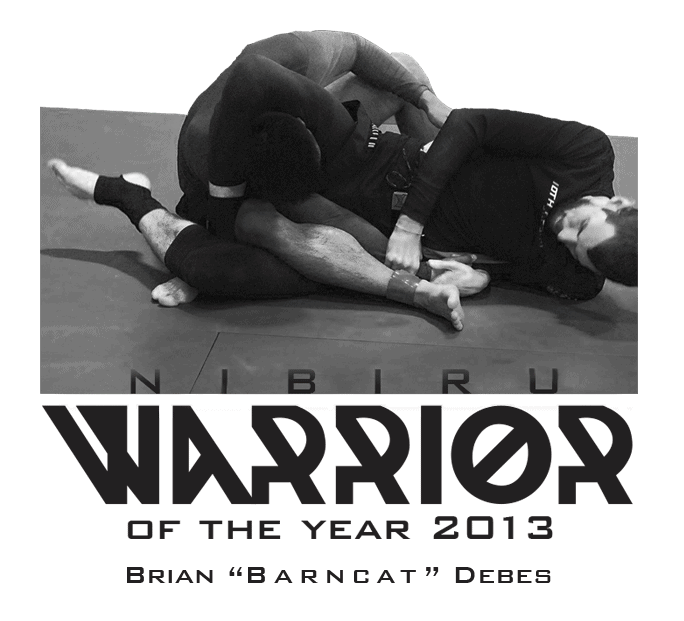 We invite you to come learn this revolutionary martial art, and see how size and strength can be overcome by science! Students will need to complete ten (10) classes before they are eligible for rolling (ground sparring).